Houston, Texas was established in 1836 and is now the largest city in Texas. Against a backdrop of greenery and colorful wildflowers, Houston offers the visitor a vast array of attractions - parks, art museums, Historical Monuments, prestigious educational institutions, the "mission control" of space flights, the nation's first domed stadium and much more. Beneath the city's downtown, there is an extensive tunnel system with shops and restaurants and, close by, is the large Galleria shopping area and Medical Center. 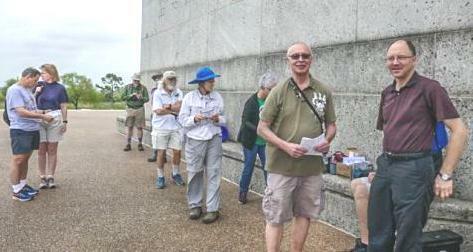 The Houston Happy Hikers have been in Houston since 1979. We host a walk on the weekend about once a month, with a break for the summer months. For a summary list of all our events, click here (AVA.org site). For details, see the menu at left. Read about some of our past walks or look at pictures from previous events. If you have stories about, or photos from, one of our walks, we would like to hear or see them. Thanks to all our officers and volunteers. 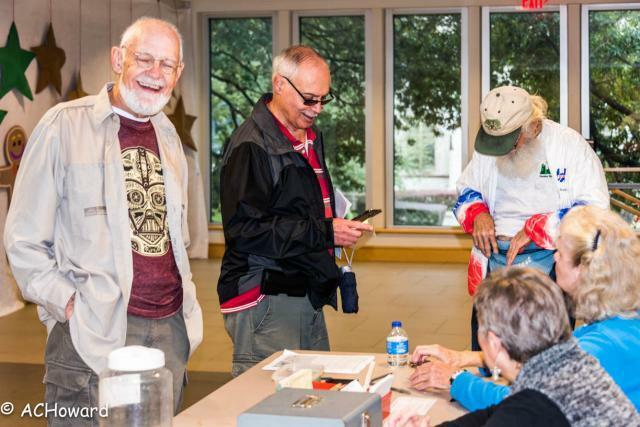 If you would like more information about us or our events, please send us an e-mail to "hhhcontact (at) houstonhappyhikers (dot) com", call (978) 478-6203 (978) 478-6203 or send in a membership application form. How do you like our site? Have a review or photos you want to submit? 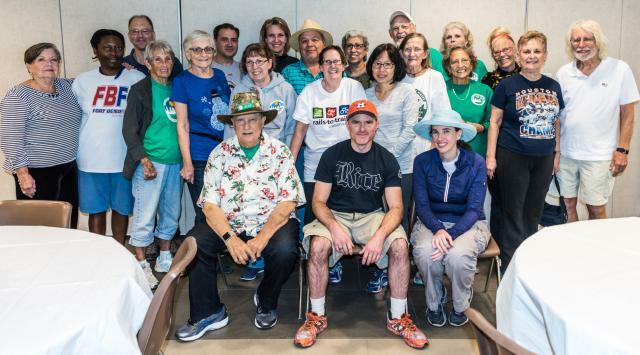 Our "Webmaster (at) houstonhappyhikers (dot) com" is waiting to hear from you. Additionally, join us on Facebook. Please use this page for any photos, comments, or suggestions for future walks. Subscribe to our MailChimp email list to receive periodic information about the club and events. Welcome to the Houston Happy Hikers Web Site! This page was last updated on 02/19/2019.